The weather is starting to warm up here in Western Michigan and I couldn’t be happier about it! 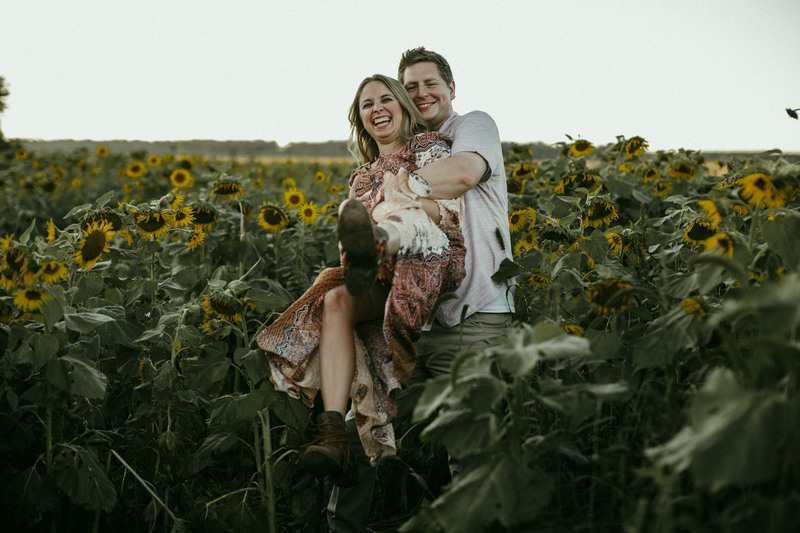 I’ve been feeling overwhelmed by our house to-do list and the warmer weather will be sure to give us the kick in the pants we need to start completing some much needed projects. One of the projects on my list is to hang more wall art. I have grand plans for a gallery wall in our entry way and have been collecting art and prints for years. Sadly they are hanging out in spare boxes in our spare bedroom, BUT when the time comes I’ll be ready! One of my favorite types of art is the combination of typography and graphics…there’s something about a beautiful font with words that evoke some emotion. I personally prefer the words with a little sass! Today I’m rounding up some of my favorite Etsy prints and just in time for Mother’s Day! The great part is almost all of these are instant downloads and I don’t know about you but I love the instant gratification of purchase and possession. Since Mother’s Day is only 9 days away this makes for the perfect gift to frame a great art print an add to a gift basket or simply give on its own. At the end of the post is a surprise FREE printable made by yours truly. Eeek! 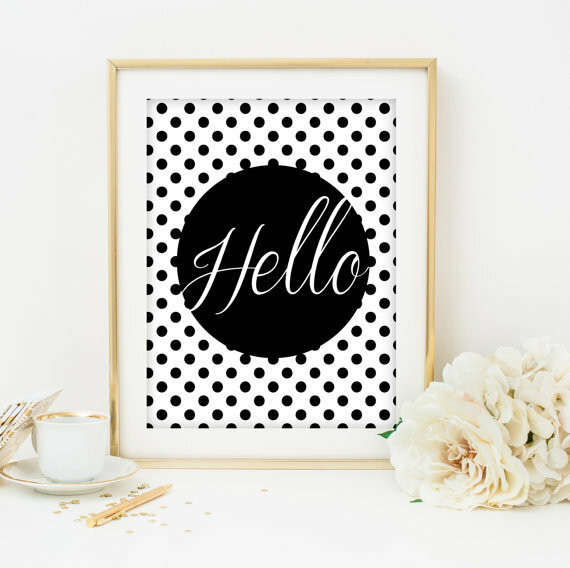 She also has this great Black and White “Hello” print…very Kate Spade. 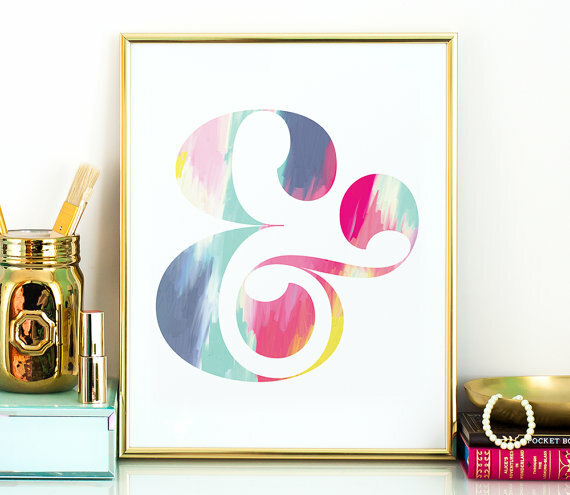 This colorful ampersand graphic from The Crown Prints would be so cute in an office. 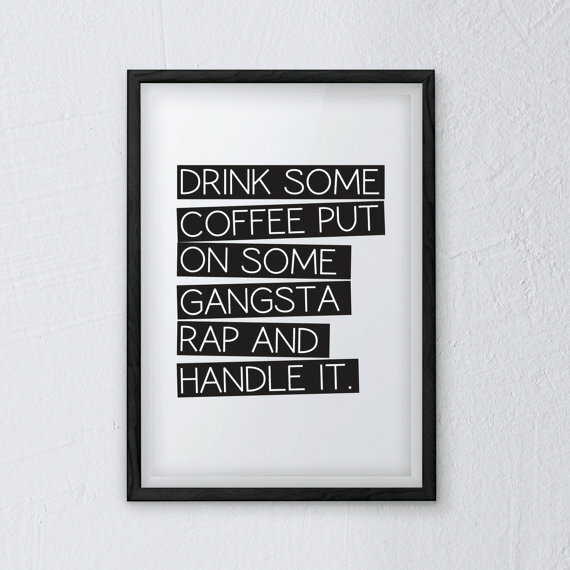 I couldn’t help but add this printable from Prints by Bella because it speaks to my soul. I love me some Etsy! You won’t be disappointed in these shop I promise. There were thousands of images to peruse and may have just looked at some of them all of them while sipping on some coffee. I actually have the “Do What You Love” print hanging in my house below a picture a friend took of me assisting in a birth. It’s one of my favorite little corners of the house because of these words and their meaning. Now for even more fun! I have been working for weeks on a full little printable as my way to say thank you for all your support! Given my huge learning curve on all things digital and techy, it’s taken me some time to figure out how to do this but with the help of The Box I’ve been able to make this possible. 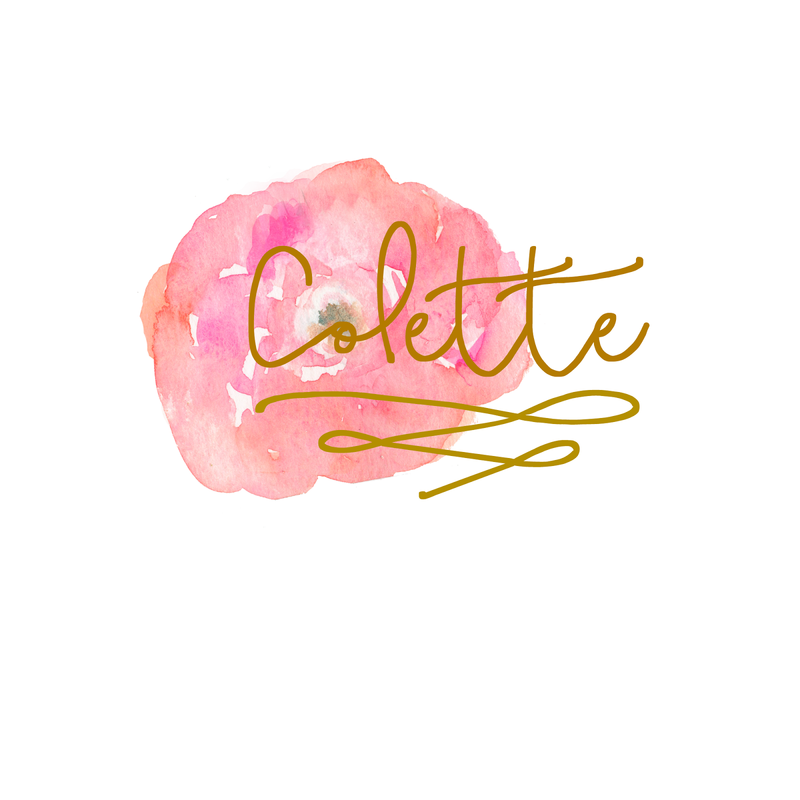 I used the Bellwether’s Font I purchased from Angie Makes as well as her free downloadable watercolor flowers. If you haven’t yet check out her site, she does beautiful work with wordpress themes, fonts, and more with lots of freebies. I printed the image as a 5×7 on card-stock and placed in a matted frame. Temporarily I leaned it against our entry way table until I find it a more suitable home. This image would be beautiful in a gold leaf frame or even a rustic wood tone frame. Heck, even print it and place on the refrigerator to bring some color and cuteness to the kitchen! 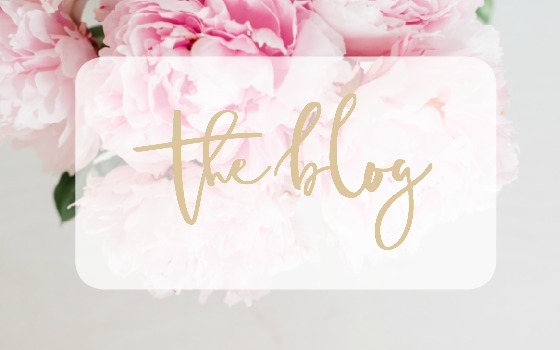 This is my way to say THANK YOU for all your support on this blogging journey. Here’s how you can get your very own! The image will come as a high resolution jpg optimally sized for a 5×7. I recommend printing on card-stock for the best results. 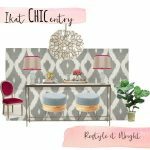 Please tag me on instagram @restyleitwright so I can see this lovely print hanging in your home and hasthag #restylewright. Happy Etsy Shopping and Printing! I love these printables! Such awesomeness all in one place! 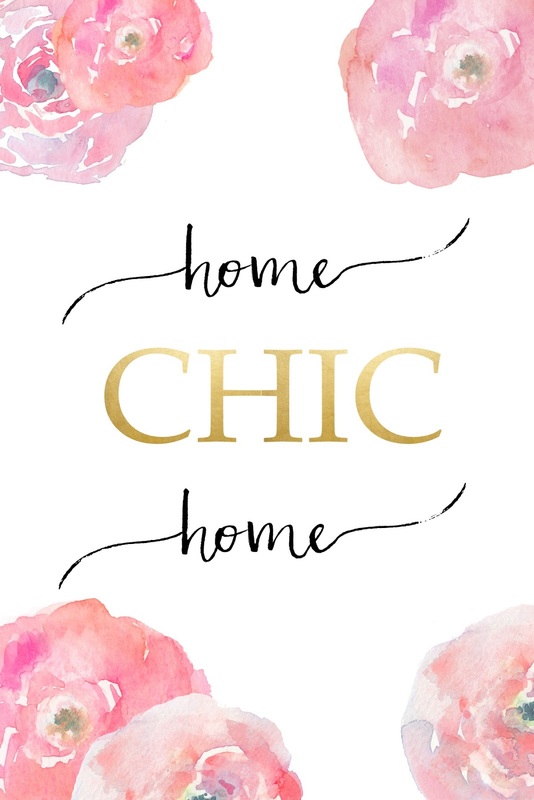 I am so all about these typography and graphic images – the prints are so fabulous. I especially love the ones from etsy because I love supporting artists! That Home Chic Home is amazing – thanks! I can't want for things so I am always happy with an instant download. Thanks for the free printable! It would look pretty in my entry way. I'm gushing over that antler print. And I know just the person to give the "handle it" print to. I'm sending her the link next! These are all such gorgeous prints! I love the Ampersand! Such a pretty collection! 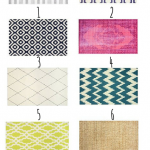 Loving these Esty prints. 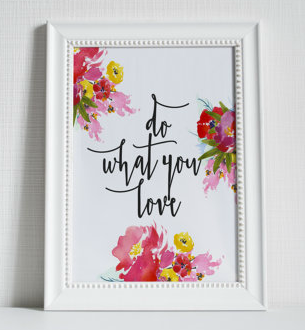 Love the "do what you love" the best. It's so true. These look fantastic in these beautiful frames. I am digging the 'do what you love' ones. AMEN!! I love Etsy! 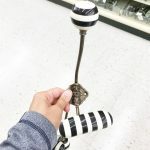 It is such a great place to find unique items (and feed my need for planner stickers!). 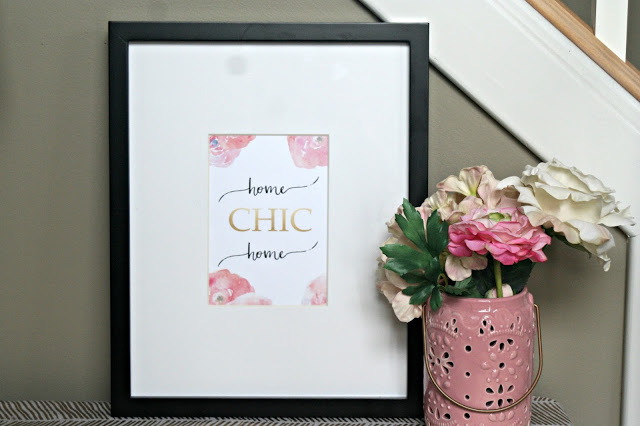 I need to hang more wall art too – beautiful printable! 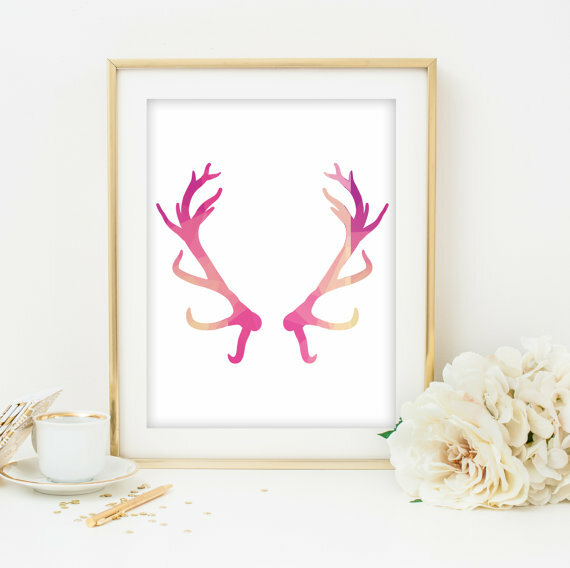 Etsy is the best for unique prints and I have my eye on the antler beauty. Beautiful printable. 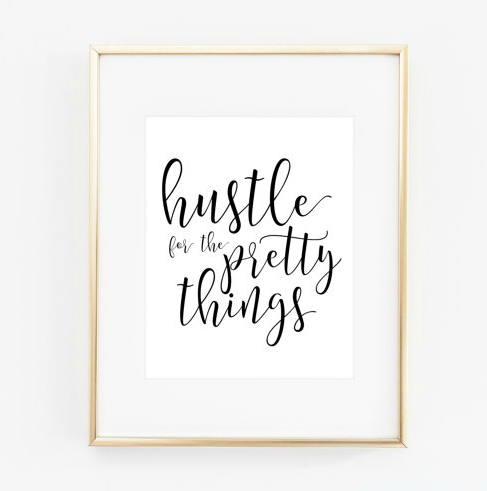 I love looking for printables and wall decor on Esy. These are some great choices you've included. 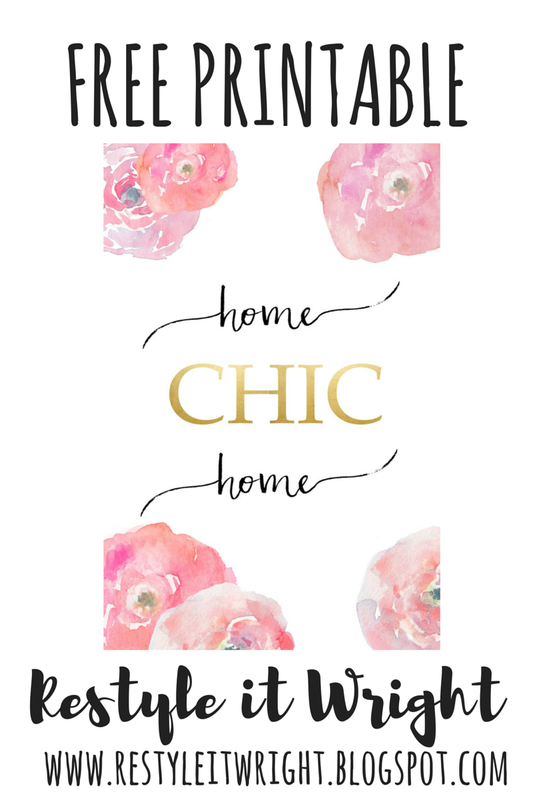 Your printables are so inspirational and pretty. Thanks for sharing. I love them all! I adore wall art. It's so minimilistic and neat. 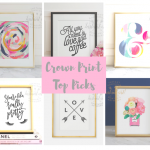 Great picks – gold frames are my favourite! I need to hang some more stuff up too! I just bought some canvas prints off living social…I need to go use them…I think they expire in a couple of weeks! Thanks for the reminder! And love your choices! 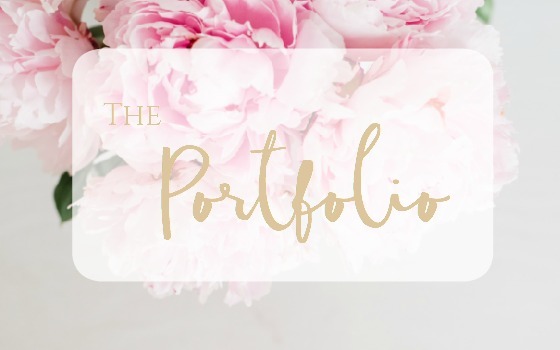 LOVE your free printable, it totally sits in with the rest of this roundup. 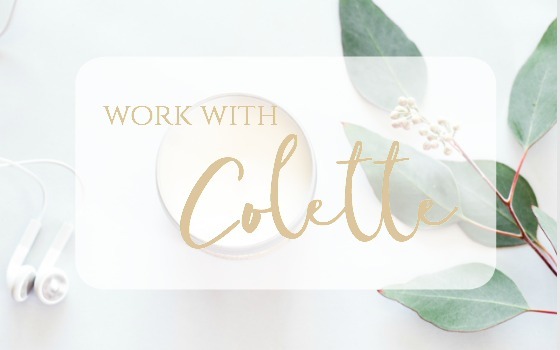 Printable art is so handy, I've always been interested in started my own store for them since it seems like an amazing passive income stream if you have design skills.